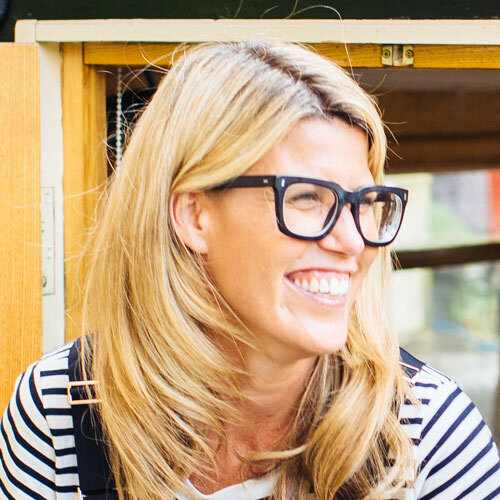 Recorded on Horace the houseboat in London, we chat to The Dots founder Pip Jamieson. We got to hear how Pip’s journey has taken her across the world, working with MTV and eventually back to the UK. Pip gives us an isight in to setting up The Dots in the UK as well as how it focuses on key topics. We get to hear how Pip and The Dot’s team work on promoting diversity in the creative industry along with how they partner up with companies to achieve it. 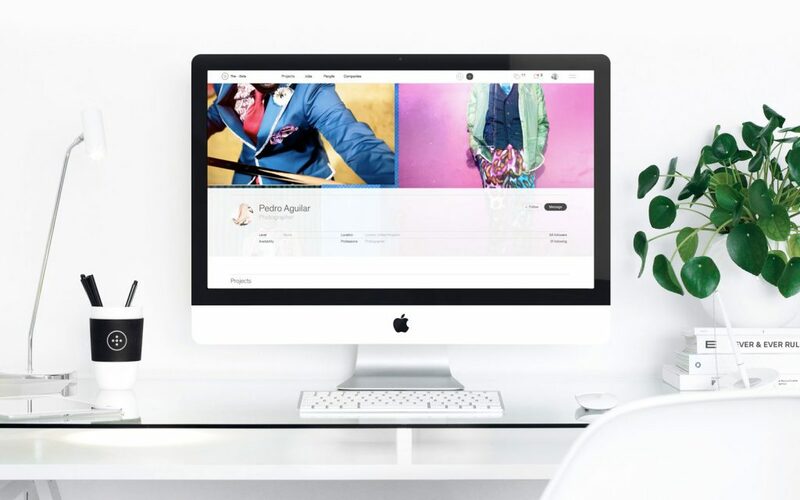 The future of The Dots is an exciting one which Pip gives a little insight into. As well as talking all things The Dots, Pip talks to us about Horace. The houseboat she lives on and where The Dots first started. To round out the episode as always, we get Pips perspective on what is next for the creative industry.